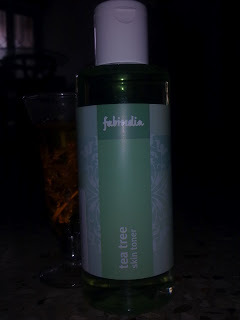 Heyloo...today I'll be reviewing the Fabindia Tea Tree Skin Toner...Am super excited to review this because its one of those products I'll highly recommend to all, be it dry, normal or oily skin..
An alcohol free skin toner with tea Tree Oil that controls sebum and clear blemishes. Purified Water, Propylene Glycol, Phenoxyethanol, Polysorbate 20, Imid Urea, Tea Tree Oil, Salicylic Acid, Neem Extract, Turmeric Extract. 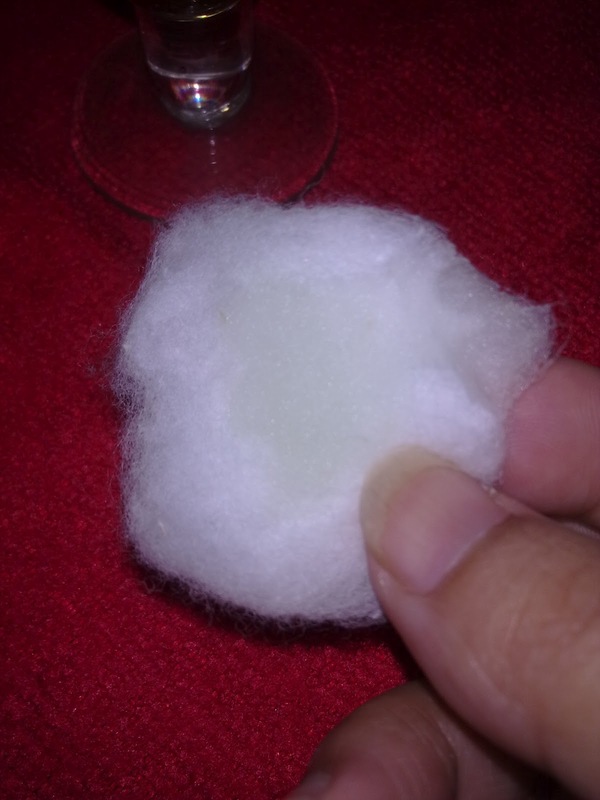 After washing your face and neck, spray the skin toner onto a cotton swab and grntly stroke in an upward direction. Avoid contact with eyes. 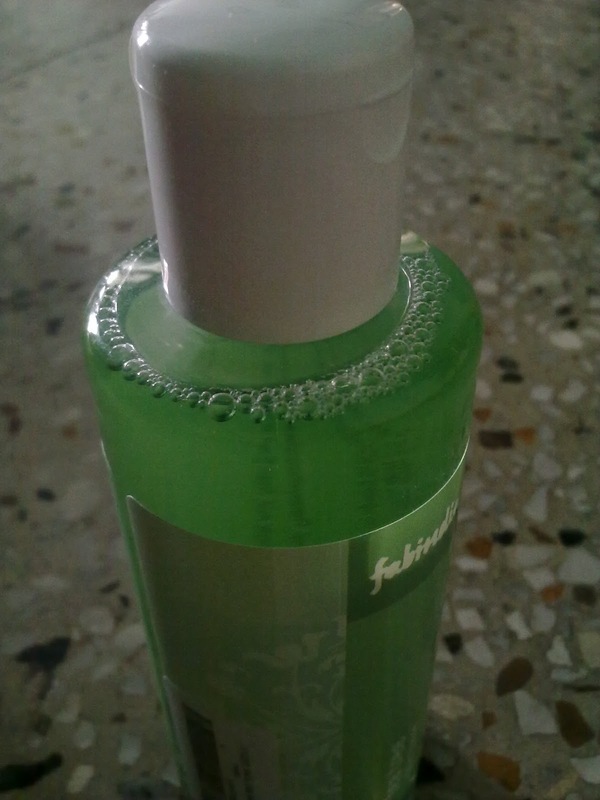 This toner is light green in colour. 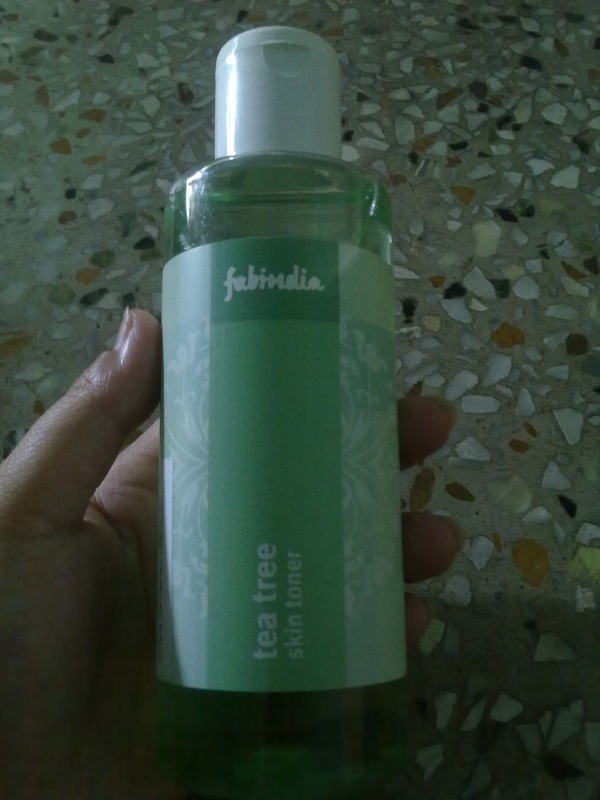 It doesnot have any fragrance but has a smell of tea tree oil and other ingredients. But I tell you the smell will make you feel good. I generally use this toner twice a day. Once at the time of daily skin care routine at night in between cleansing and moisturising and the other time is in the morning. It removes the left over dirt which cleansers have failed to take out. This toner also helps in reducing breakouts and blemishes. It really has work wonders for my skin. 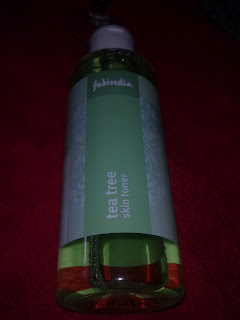 After using the toner, my skin has an instant glow. I am totally in love with this product. Till date I didn't find any but even if I have to say then I'll say that some can find the smell a bit strong as it does not have any fragrance.